Summer camp should be tons of fun. It should be educational too. 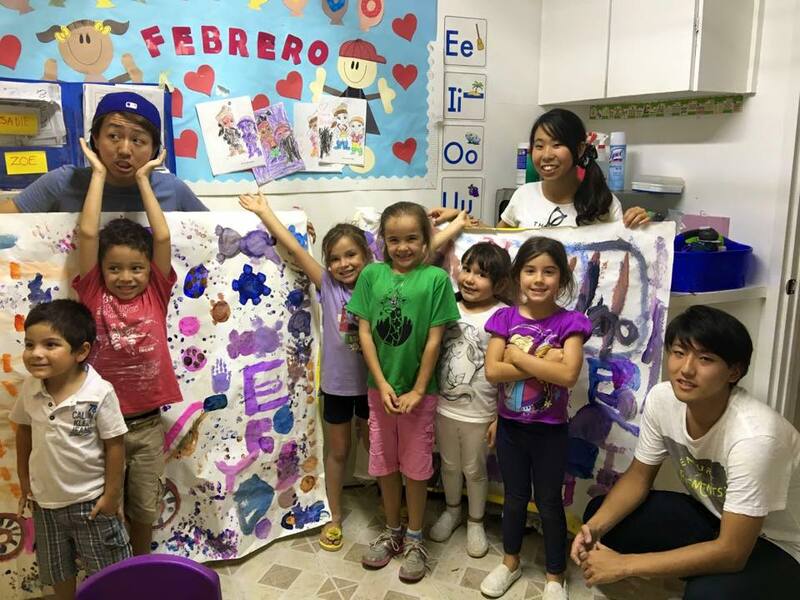 INIC Spanish Immersion Summer Camp is for kids ages 2-7 years old. Our wonderful teachers have fun programming with loads of activities that have educational components. We hope your little scholar will join us for as little as two weeks or stay the entire summer. This year’s camp will feature cooking classes, soccer, dance, art, and so much more - all while teaching Spanish. Kids will enjoy lots of time outdoors at our two playgrounds, and indoors chilling out in the air conditioning.